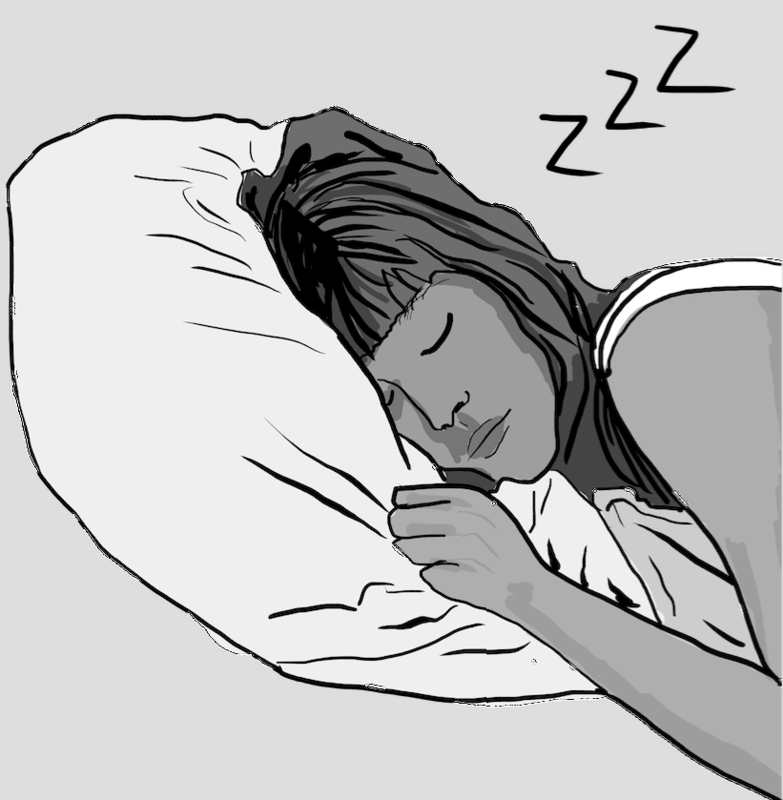 Napping has a controversial reputation, inciting strong opinions for and against the activity. Some cite naps as a necessity in their daily routine. Others blame naps for ruining their sleep cycle. Although genetics may play a role in determining who are “good nappers” and who aren’t, there’s a clear distinction between both groups. Natural nappers tend to not fall into a deep sleep during their daytime naps. On the other hand, non-habitual nappers usually fall into a very deep slumber during these short snoozes, resulting in a period of unpleasant grogginess when they awaken, known as sleep inertia. Despite the fact that some people naturally fall into that latter group, it is important to recognize the benefits of napping, including increased alertness, improved performance, and a reduction in accidents and mistakes. For example, one of the best alpine skiers in the world U.S. Olympian Mikaela Shiffrin is known for her dedication to napping. She naps an hour each day, and has been known to even take naps in between races. Shiffrin cites her napping routine for her enhanced performance out on the snowy slopes. Furthermore, Harvard sleep researcher Robert Stickgold discovered that napping actually improves problem-solving ability. His findings indicate that naps improves one’s ability to separate insignificant details from important information. In addition, while conducting numerous other studies on napping, Harvard research teams have found that naptime enhances creative thinking and improves learning and memory. Those who took a nap after being asked to memorize a list of words remembered more words than those without a nap, demonstrating the power of naps. Although the advantages of napping are clear, the length of a nap determines how strongly these advantages are felt when people awaken. A recent study determined that a 10-minute-long nap produced the best results, as it resulted in reduced sleepiness and an increase in cognitive performance. A nap that is longer than 30 minutes, however, has been found to cause sleep inertia upon awakening. “I think a part of the reason why I don’t like napping is because I end up falling asleep for too long, and then I wake up feeling miserable and groggy,” said junior Victoria Kefalas. In order to nap correctly and reap the benefits of napping, there’s not only a preferable duration, but also a preferable time of day to nap. In fact, according to Sleep.org, the best time of day to nap for most people is between 2 and 3 p.m., as the body’s natural clock is programmed to make you feel slightly sleepy around this time. Blood sugar and energy levels tend to dip at these times and a nap allows your body to bounce back and prepare for the evening. Although non-habitual nappers may swear against the benefits of napping, they can actually train their bodies to become natural nappers if the the ideal length of naps and proper time of day is accounted for. Amazon Prime vs Hulu vs Netflix: Which streaming service is better?